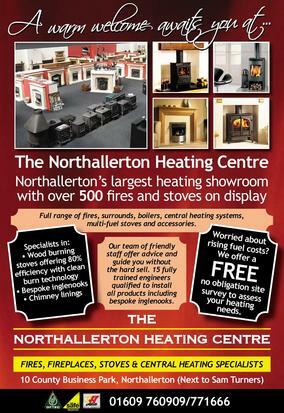 Visit the largest showroom in the North to see over 200 traditional and contemporary multifuel stoves and cooker ranges on display with over 150 marble, stone and wooden surrounds displayed with a large selection of gas and electric fires. We offer a bespoke and design service on many if our surrounds. 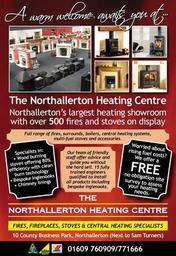 We specialise in central heating systems, flue systems and chimney linning. We offer a design and build service for that personal touch to Inglenooks and all fitting requirements by our fully trained instore instillation team. Why not visit or call our friendly trained staff and ask for a FREE site visit and written quotation.